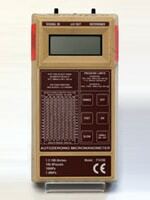 Enjoy a fascinating trip down memory lane with our history of micromanometers, from the earliest bulky analogue models to the smart and compact digital devices you can see (and buy) on our site today. For those of you who would prefer to just 'look at the pictures' though, we also offer an image gallery at the foot of the page. The first analogue models were the MP 5K - 2A and MP 20A; the alternative digital instrument was the MP 5KD. 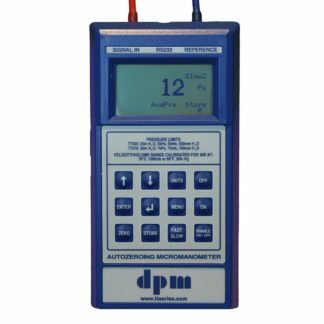 The MP Range of Micromanometers directly replaced the liquid in glass manometers which were widely used in the heating and ventilating industry. An important new component of the MP Range was the sensor, a differential capacitance transducer that was designed and assembled in Chalgrove. The advantages of the MP Range were its reliability, accuracy, simplicity of use and portability. The MP 3KDS was introduced in October 1983. Able to carryout both velocity measurements in m/sec using an Ellipsoidal Pitot Static Tube as well as pressure measurement in Pascal with a resolution down to 0.1 pa. 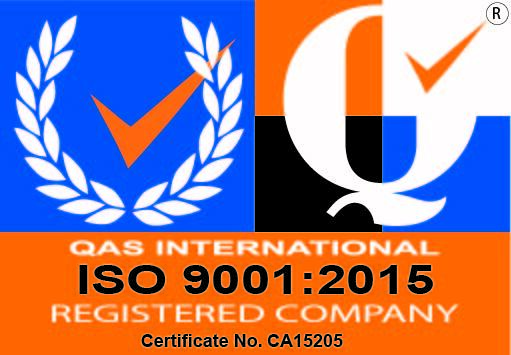 This particular model was also used in the heating and ventilation industry, clean room monitoring, wind tunnels as well as research and development in air movement. 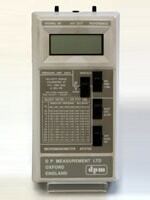 Other models being manufactured by the company were: MP 6KD, MP 6KMD, MP 3KDU, MP 30MDU,MP 6KAV, Another important feature on the MP Range was the manometer balancing valve (MBV). This allowed the user to isolate the pressure ports to zero the instrument using the zero wheel. Sales of MP Range, went strength to strength; not only in United Kingdom, but else where in Europe and beyond. Customers like Alnor, Neotronics, Glaxo SmithKline are to name a few. 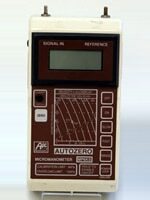 In late 1986 Air Instrument Resources was sold to Neotronics, the company was renamed Air Netoronics ltd. Production and sales of the of the MP Range remained at Chalgrove. 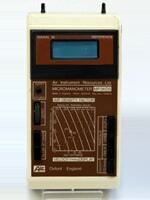 In September 1987 a new generation of the MP Range was launched, "The auto zeroing" Micromanometer. The advantage of this particular model was the ability to zero the instrument by pressing the zero button or presetting at two. three minutes interval. MP 6KS, (m/sec) and MP 20 S (ft/min). MP 6KSR, and MP 20SR with air density correction. MP 6KP was for pressure only. In August of 1991 the manufacturing and sales operations of the MP Range were transferred from Chalgrove to Neotronics head office at Bishops-Stortford in Hertfordshire. 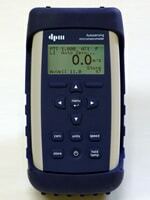 In 1991 DP Measurement introduced a new generation of Micromanometers. The AP Series. These directly replaced the MP Range. The advantages of the AP Series were simplicity combined with low power consumption. By 1995 the manufacturing of the MP Range ceased. This was also the year that the TT Series was introduced. Compared to the earlier MP Range and later AP Range were the ability to orientate the instrument without affecting the readings. Minimum power consumption and simplicity of use, subsequently the sensing technology was patented. Models like the TT 370 and TT 470 Series were setting the bench mark in the industry for the reliability and ease of use. The TT Series were widely exported to Europe, North America, Australia and even to Fiji Island. 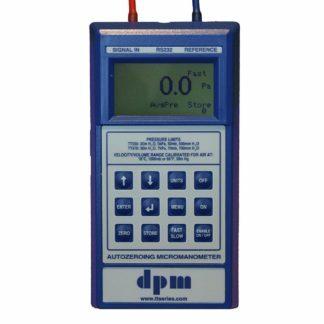 With rising expectations for ever greater pressure measurement sensitivity DP Measurement launched the TT 550 Micromanometer with a resolution of just 0.01pa. 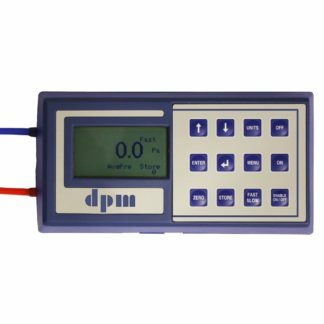 After extensive market research DP Measurement embarked on the production of a low cost Micromanometer to meet customer demand. In January 2011, the ST6 Series was added to the existing range. While retaining the Auto Zero feature, it was now possible to take measurements using K Type Thermocouple probes. The ST6 Series is small, compact, and uses 2 x AA batteries. It can record and store up to 4000 readings. In corporate downloading and monitoring software for velocity, volume and pressure. 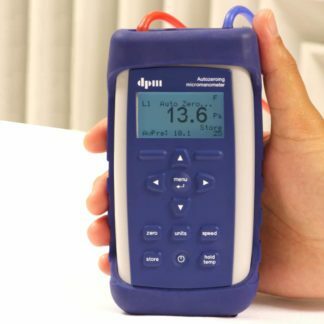 The ST6 Range is setting an ever high standard in pressure measurement for hand held instruments. Kindly note: All the facts and features mentioned in the Micromanometer museum are obtained from a research carried out by DP Measurement in good faith. DP Measurement are not going to be liable in any form what so ever for any misrepresentation in any form what so ever from any third parties. 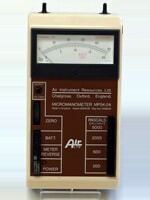 In our picture gallery below you can see our collection of micromanometers from 'way back when' to the present day. Click on the small thumbnail images to see a larger version and read more about the instrument.